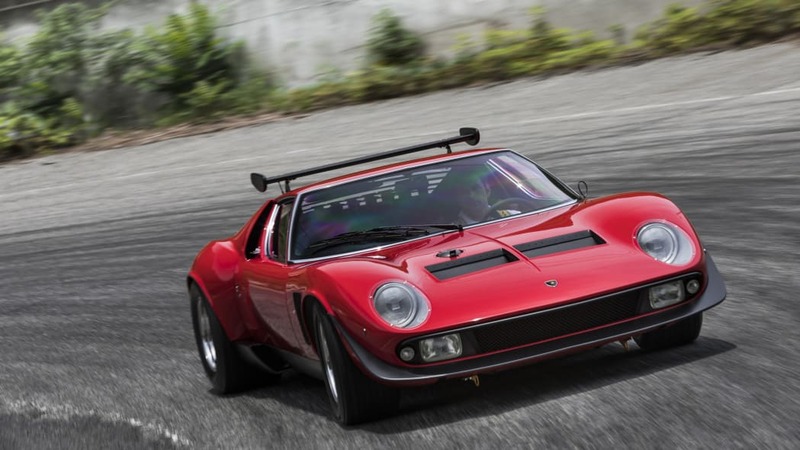 This is the one-of-one Lamborghini Miura SVR. 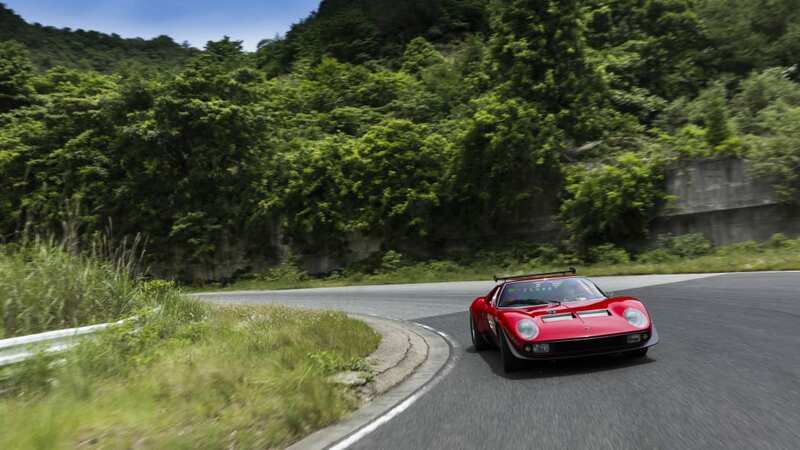 It's a racing development of the already rare Miura SVJ, and its 19-month factory restoration has just been completed. 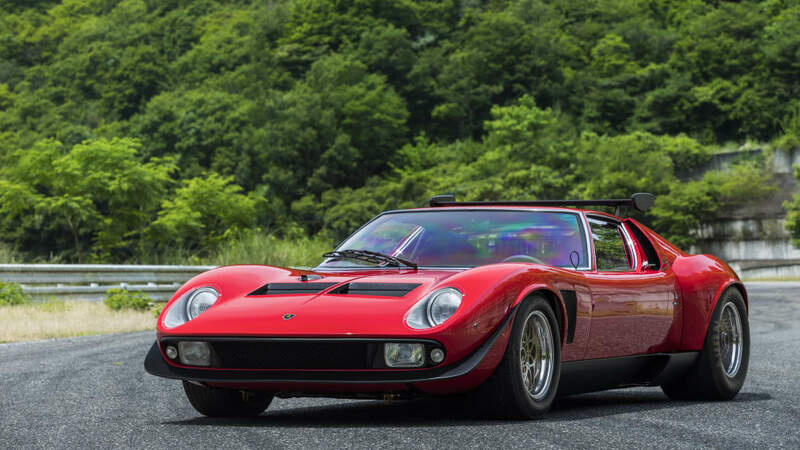 It could very well be the most desirable Miura ever built. The SVR is one of 763 Lamborghini Miuras built by the factory between 1966 and 1972. 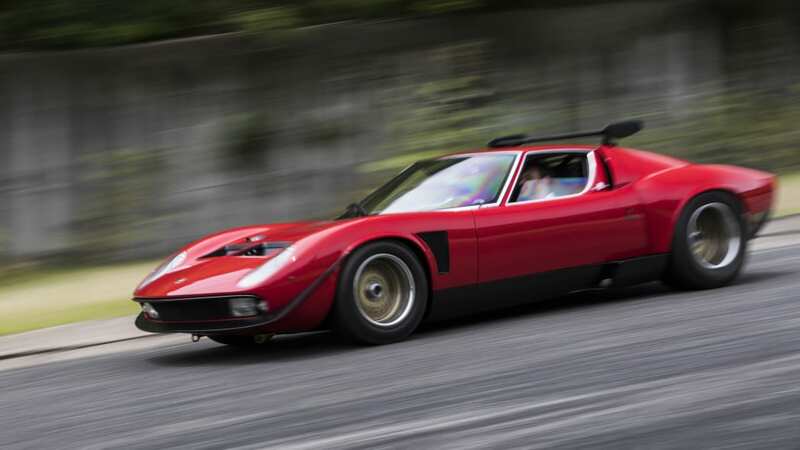 In addition to "regular" Miuras, there was a limited-number run of "Jota" specification cars, or SVJs, developed by factory test driver Bob Wallace. 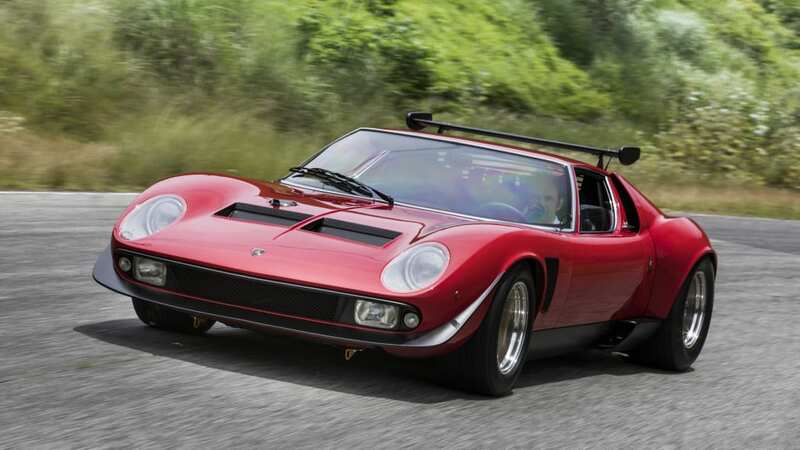 The specific car here was originally a green Miura S with the chassis number #3781, built in 1968 and displayed at the Turin Motor Show. In 1974, it was acquired by a German customer, who brought it back to the factory to be reborn for the first time. 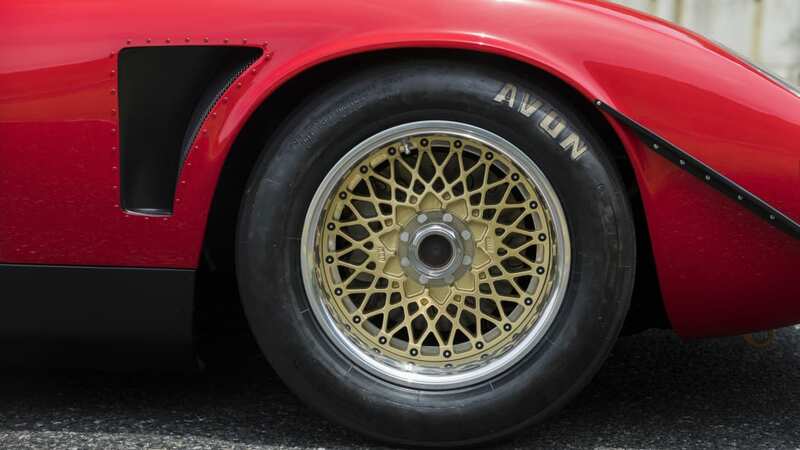 During that 18-month rebuild, it was converted into special, created-for-the-occasion SVR spec, a notch above the vaunted 440-horsepower SVJ cars. 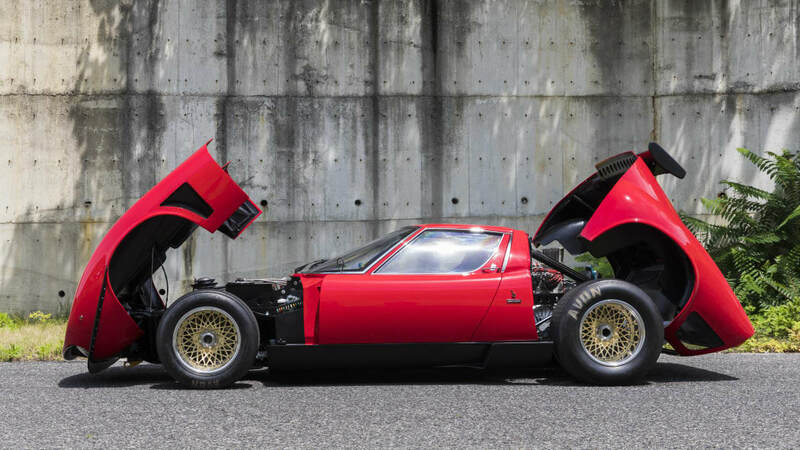 In 1978, #3781 was sold to Japan, where it became an actual hero car, making it into manga comics and serving as a basis for toymaker Kyosho's SVR model car line. It certainly takes something for a single car to be so breathtaking that it creates its own niche and following. 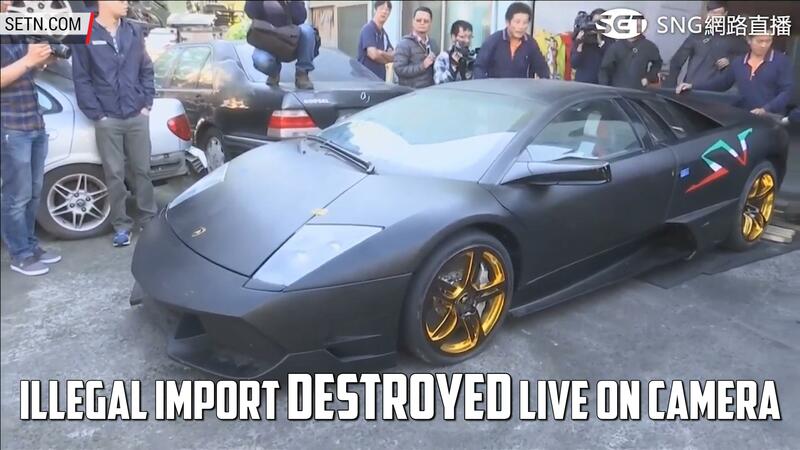 After 40 years, the SVR was deemed to need restoration, and it arrived to the factory already in pieces. It wasn't a rotten shell, as it was sold as a complete car in Japan in 2015; however, the gold leather interior seen in this Petrolicious post didn't make it to 2018. 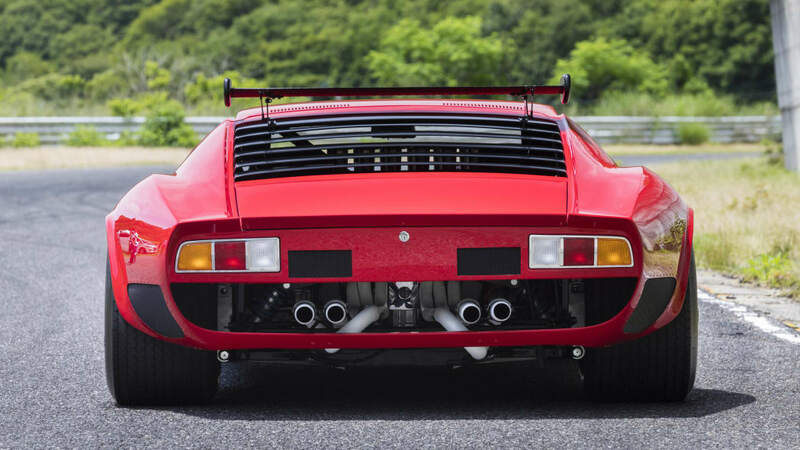 The head of Lamborghini's factory restoration division Polo Storico, Paolo Gabrielli, says that the factory wasn't really able to use the same approach as Polo Storico restorations usually require. "The original production sheet wasn't of much help, as we relied mostly on the specifications from the 1974 modifications," said Gabrielli. 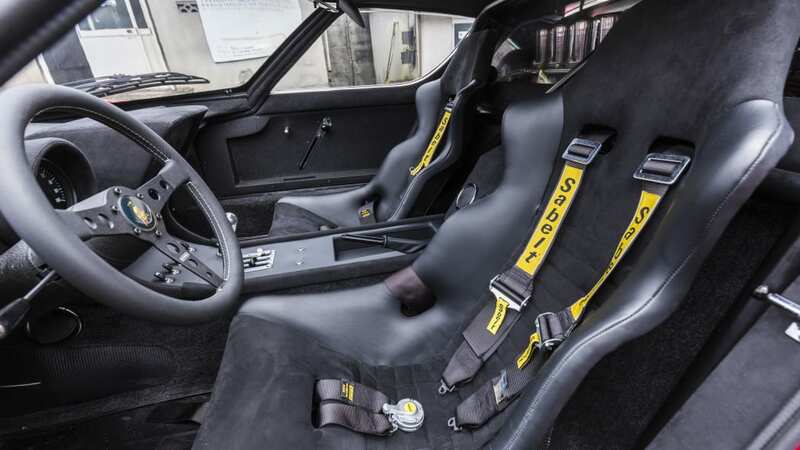 The only ways where the restored SVR differs from the original 1974 build is that it now has 4-point safety belts, better racing seats and a removable roll bar, as the car sees race track use and these modifications were requested by the car's current owner for safety's sake. Now that it's finally finished, #3781 was shown at the Nakayama Circuit in Japan.